3 Beds 2 Baths 1 Partial Bath 1,788 Sq. 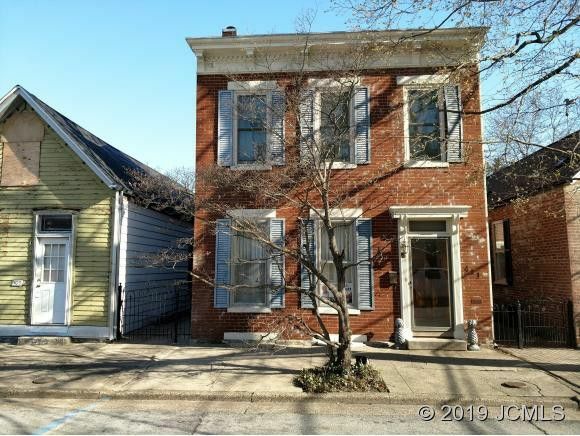 ft.
Beautiful 2 story brick in Historic Downtown Madison. This home was built in 1872 but features many new upgrades. New shingles were added on both the house, carport and shed in 2018. Central air unit was added as well as engineered wood laminate in kitchen in 2016. Brick patio and well maintained yard is perfect for entertaining. Backyard /patio was featured in the 2013 Madison in bloom home Garden Tour. Come take a look at the historical touches that make this charming home a must see!